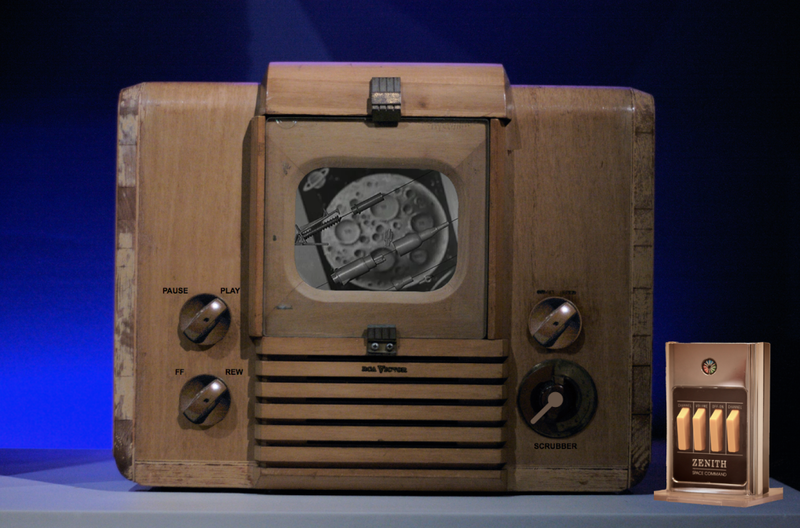 Zenith Space Command is an interactive video toy – my homage to television of years past and a celebration of the very first TV remote! This was my first foray into creating an app, created using a program called Max 6. NOTE: It is MAC ONLY (sorry PC users). I hope you enjoy it! Let me know what you think by commenting below. The lovely and talented Andee Rudloff paints a new mural at Riverside Village, and East Nashville/Inglewood community volunteers pitch in to bring the mural some local color! 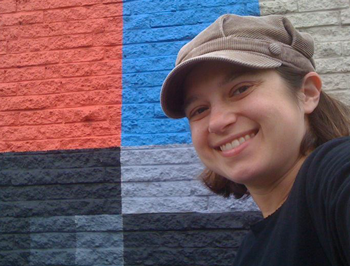 Andee Rudloff leads a group of community volunteers in the painting of a mural in East Nashville. We’re getting ready for the 2012 Tomato Art Festival! Andee Rudloff leads a group of community volunteers in the painting of a new mural at Aerial Innovations, 17th and Fatherland in East Nashville. Thanks to Wendy and Roger Whittemore.